Karwa Chauth is an annual Hindu festival where married women observe fast for the well being and long life of their husband. This day marks the commencement of Diwali celebration. 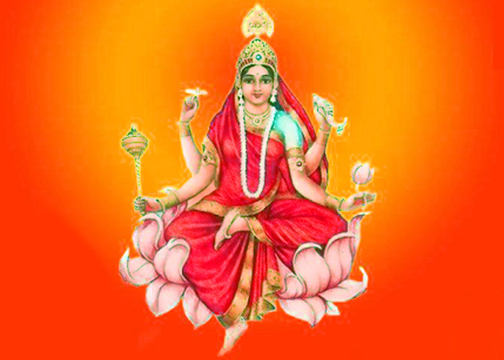 The day falls on the fourth day of Kartik month in Hindu calendar, just nine days before Diwali. 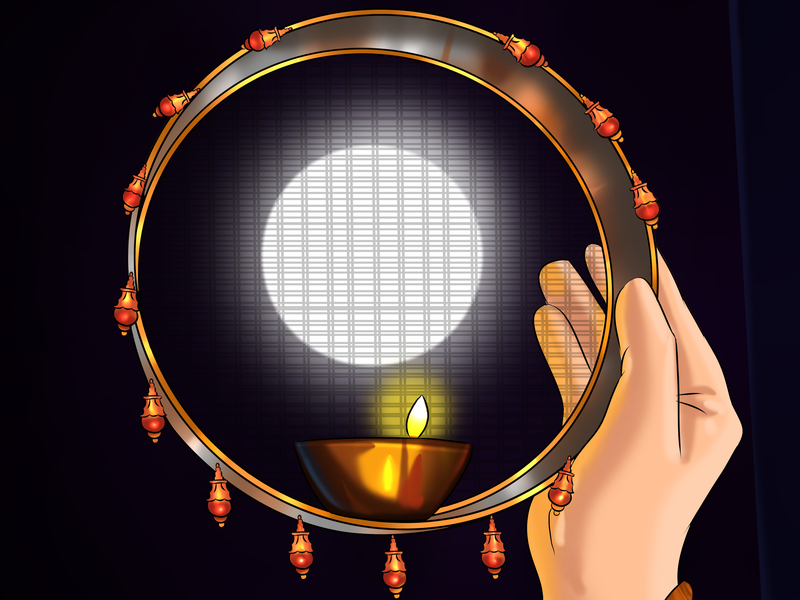 The tradition of observing fast on Karwa Chauth is keenly followed by married women, who prepare special food including Halwa, puri and other fast food and dress up to break the fast after praying to Chandra dev and seeing their husbandâ€™s face through the sieve. Why should you do this Personal occasions Puja? If you live outside Delhi, we can conduct Online Live Pujas and offer blessings to the god on your behalf. This entry was posted in Puja and tagged auspicious, beloved mate, blessings, divine, faith, happiness, Hindu, hinduism, karva chauth, karwa chauth, pooja, puja, shubhpuja, shubhpuja.com, vivah sanskar, worship.